Autumn will officially be here in just a few weeks, and that means cooler temperatures and the inevitable arrival of our first snowfall. Air conditioners will see less and less use in the coming weeks as your furnace or similar heating system tackles the load of keeping your home comfortable. 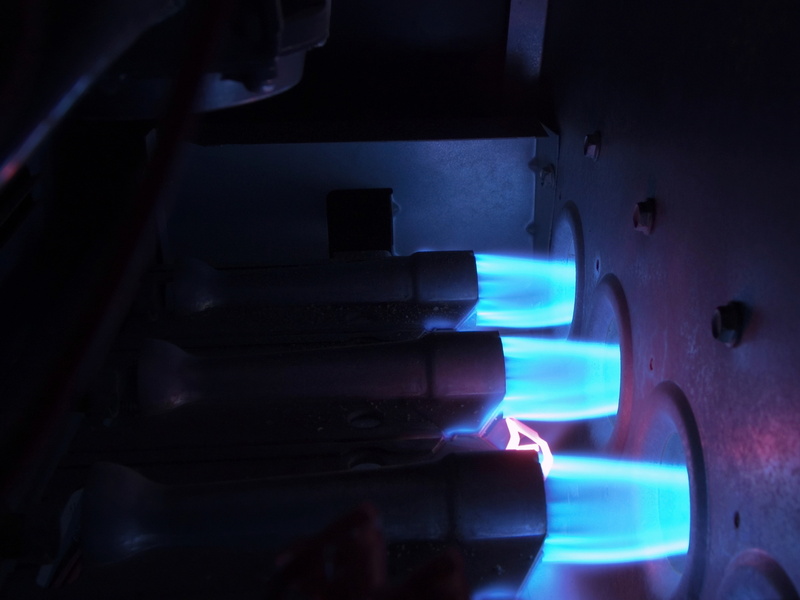 In most cases, the heating system has sat unused for several months, and if you haven’t had it looked at by a technician recently — even if it functioned just fine last year — then unforeseen problems can bite you just when you need the system the most. If you haven’t scheduled a maintenance session for it in 12 months or more, now is the ideal time to do so. It could save you a great deal of cost and consternation. Maintenance is similar to a tune-up for your car or a medical checkup from the doctor. It’s not intended to address anything specific (that’s what repair calls are for), but instead to check for any existing issues both large and small. In the case of little details, such as loose bolts or clogged filters, the technician can address them as part of the maintenance session itself. If something more serious is called for — signs of a significant breakdown or similar problem in the near future — the technician can schedule a repair session to deal with it on the spot. Maintenance sessions are recommended for any system, but especially older systems where the warranty has expired or is getting close to expiration. They carry three basic benefits to any heating system. Lower monthly costs. Little issues like loose bolts and dust clogging the burners can rob the system of efficiency: forcing individual components to work harder to do their job and raising both the monthly costs and the wear and tear on individual components. Scheduling a maintenance session before you have serious need of the heater will reduce that wear and tear, and ensure that the system works without costing quite so much in monthly expenses. An early jump on repairs. The longer a potential repair issue goes unaddressed, the more damage it is likely to cause the system and the more expensive eventual repairs will be. Scheduling a session early will likely cut down on those expenses, since the damage will likely have less time to spread. Furthermore, doing so allows you to schedule the repair session at your leisure, when the weather is still relatively warm and you don’t have to rearrange your busy life to address the issue. Longevity. When applied regularly over time, maintenance sessions can cut down on the wear and tear of your system significantly. This helps it last for much longer than it might otherwise — going months or even years after the warranty has expired — and tends to make repairs later in the system’s life less severe in the process. 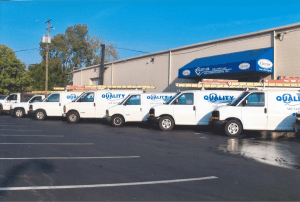 For quality heating maintenance sessions in Hilliard, OH, call on the pros at Quality Air Heating and Air Conditioning today!